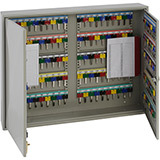 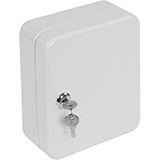 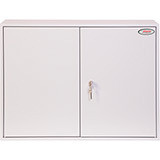 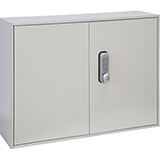 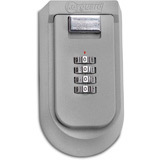 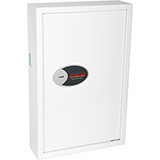 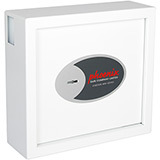 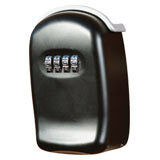 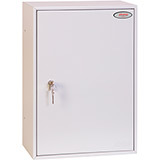 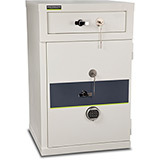 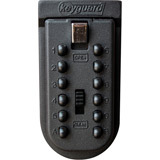 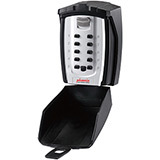 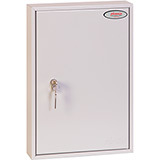 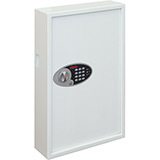 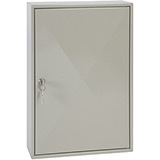 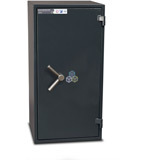 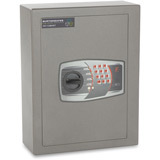 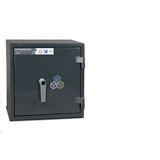 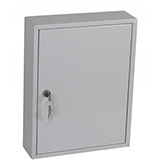 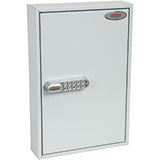 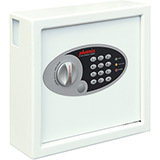 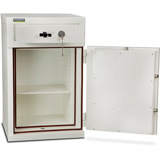 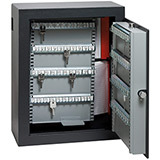 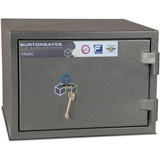 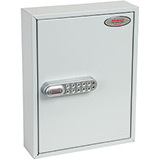 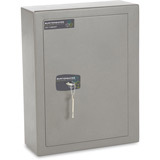 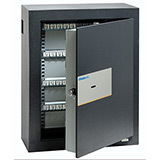 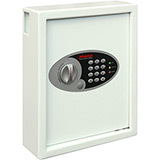 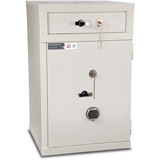 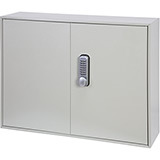 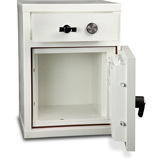 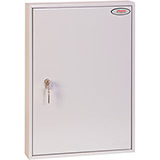 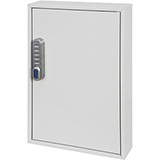 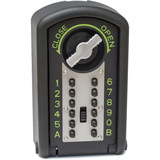 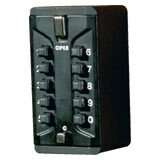 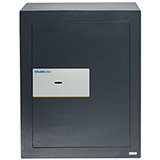 Here is a selection of the most popular Key Storage Safes. 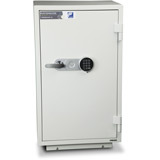 Certain models are weather resistant allowing you to put them outside your property or place of work so that you can never get locked out again. 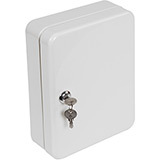 They are also very useful for landlords/estate agents with rental properties or allowing careworkers access to nursing home accomodation. 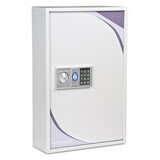 Larger models are perfect for apartment blocks where a porter may need access to multiple rooms without having to carry the keys in his pocket. 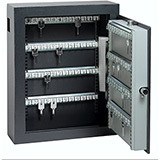 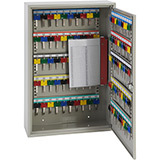 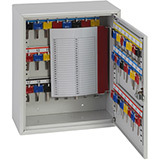 A variety of locking options and sizes are available. 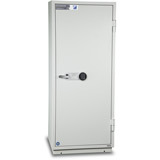 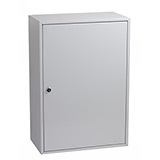 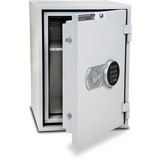 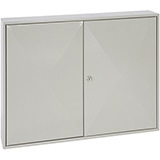 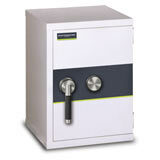 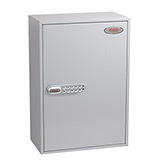 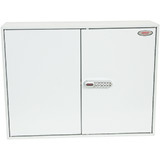 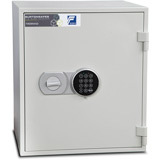 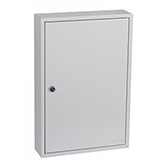 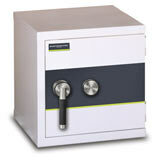 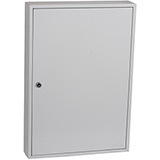 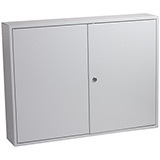 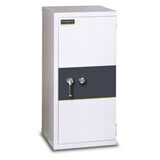 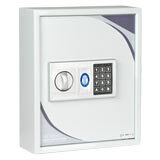 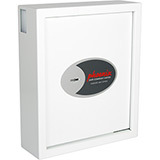 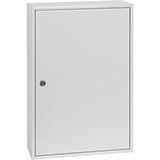 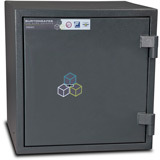 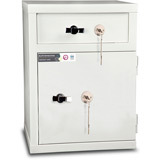 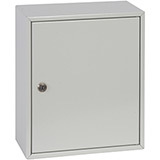 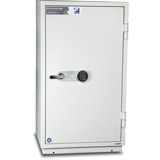 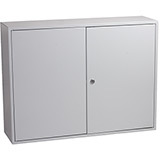 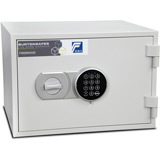 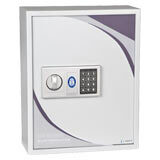 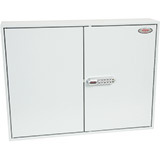 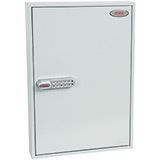 All Key Storage safes come with free delivery to the GB mainland.